Website is a common term, but many of us are not well aware of the microsite. So, what's this? To be very specific, microsite is a perfect marketing tool. This is not a very old concept. Around 1999, microsite was invented to meet the marketing needs of a business. It is not just a smaller version of a vast website. Rather, it is a webpage or website built outside the parent website. 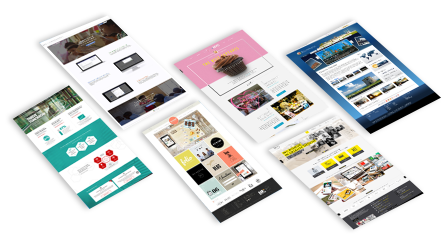 The main purpose of designing a microsite is to deliver a more highlighted and relevant content on a specific topic or campaign for a targeted audience. Microsite is no doubt a good option for the marketing team. But there are some other marketing tools similar to microsite. That is Landing Page. It's a well-known term and also well-approved for successful campaigns. So, what is a landing page and how is it similar or dissimilar to microsite? 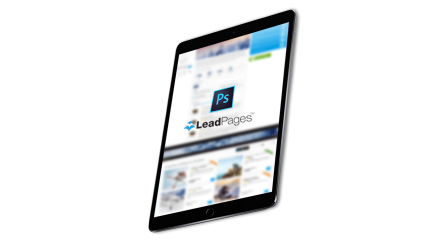 Landing-page is actual sales focused page designed specifically for call-to-action. 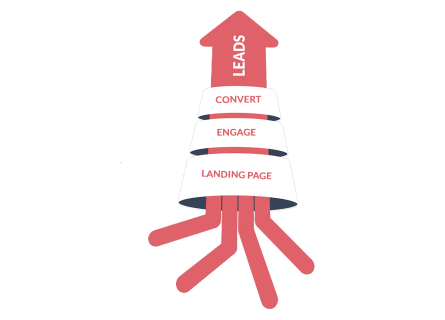 Your website landing page may include sign up, register, download, buy or any other call-to-action as per your marketing needs. We never use any pre-designed template. We understand individual requirements of every business, hence, we design unique. We perform extensive research on your niche market before designing your microsite or landing page. You may also have concern regarding the fruitfulness of these marketing tools. You may not know which one is better for your business. But we have our expert team to answer your queries.